It’s June and the Summer starts to pick up. All over the Algarve the temperature is in average now 30 degrees Celsius and the beaches start to come back to live. Nevertheless this month all the attentions will be turned to Tavira, as the city hosts once again its popular Saints festivities until the 24th of June, which will be the official day of the city. Among the traditional music and gastronomy available trough all the Tavira city parishes, Tavira will once again be the stage for the so awaited city parades. 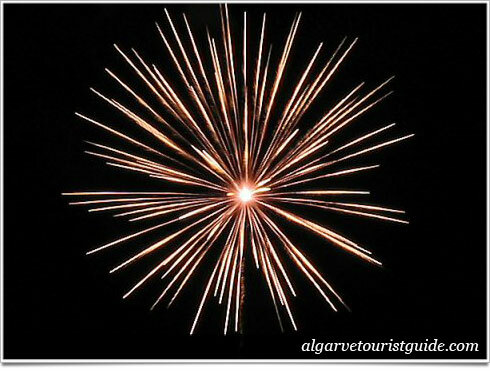 Don’t lose it if you are around, and take a look at the Guide for Tavira in June. As usual you can download here the useful [Download not found].